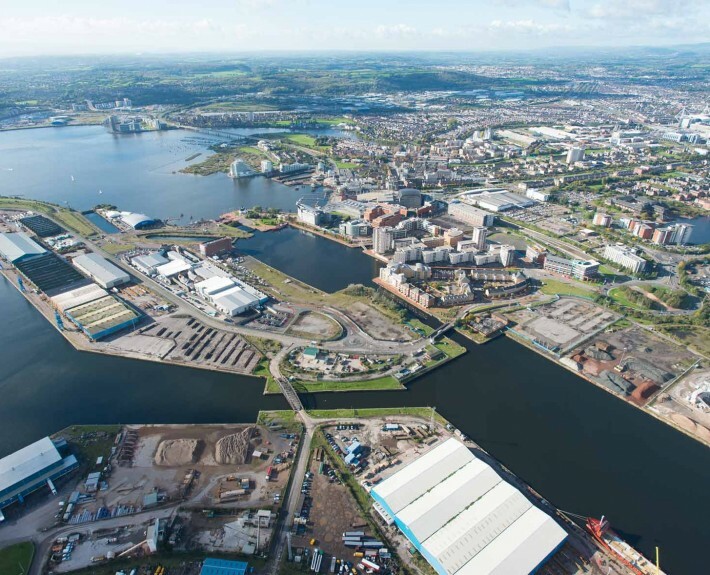 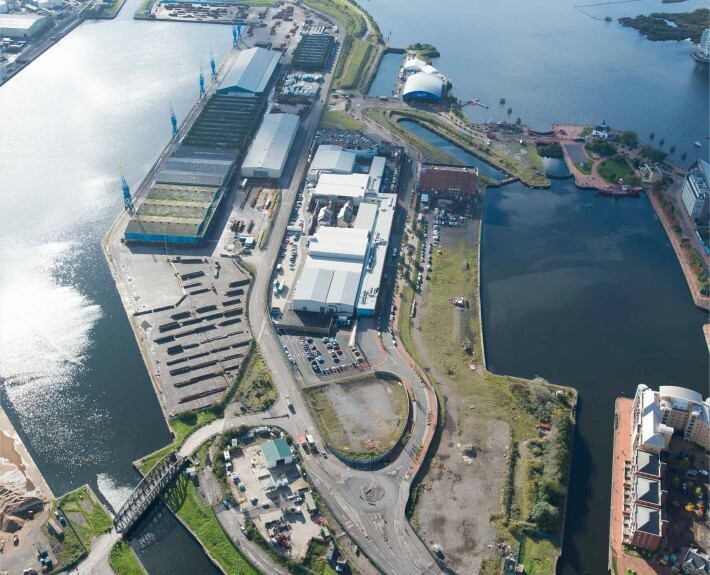 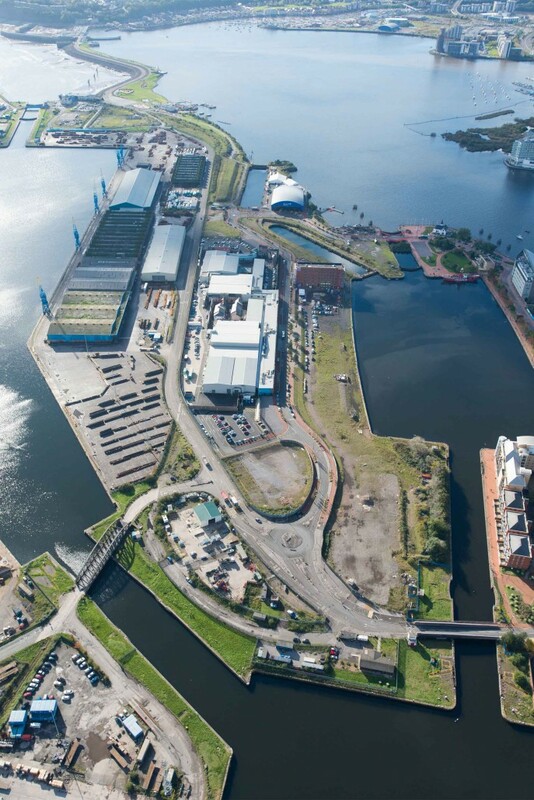 HLN are currently commissioned by Igloo Regeneration on the 10Ha Roath Basin site in Cardiff Bay as Civil, Structural and Environmental Engineers. 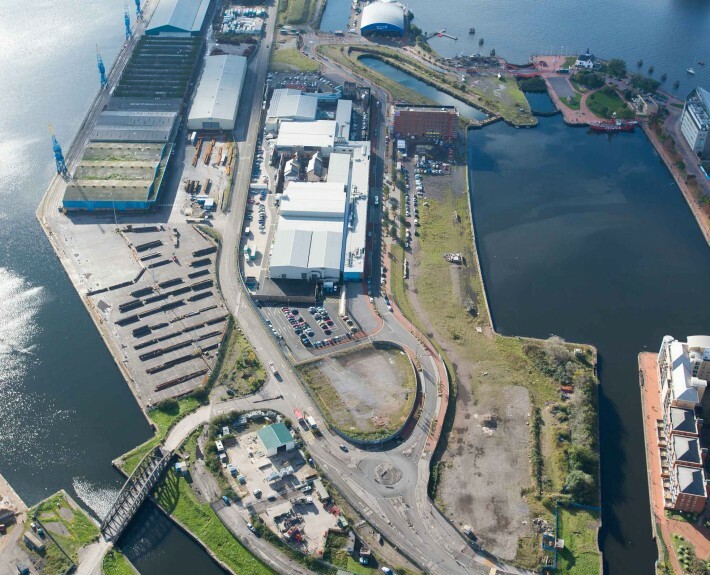 With Phase 1 of this development estimated at £35m construction value including the new BBC Production facilities there are some interesting infrastructure, planning and enabling works challenges that have to be met prior to development. 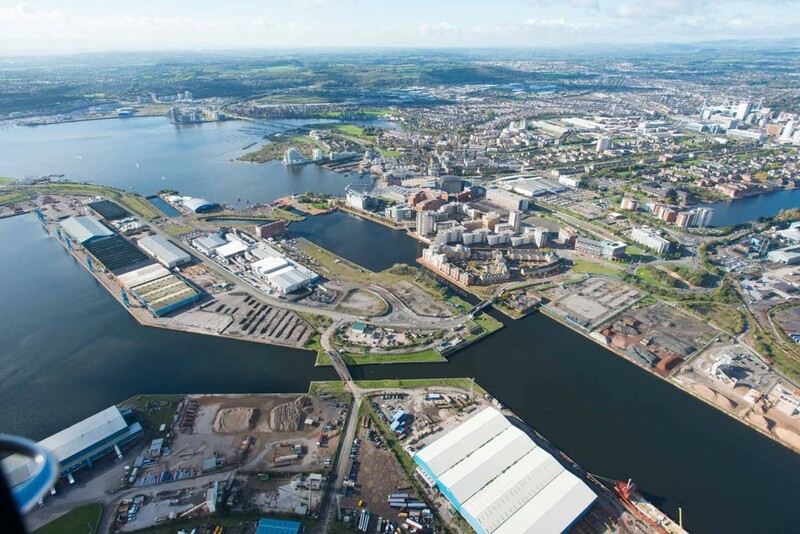 This project will eventually provide over 1000 residential units and 1 million sq ft of commercial space at the final remaining parcel of land at Cardiff Bay’s ‘inner’ harbour. 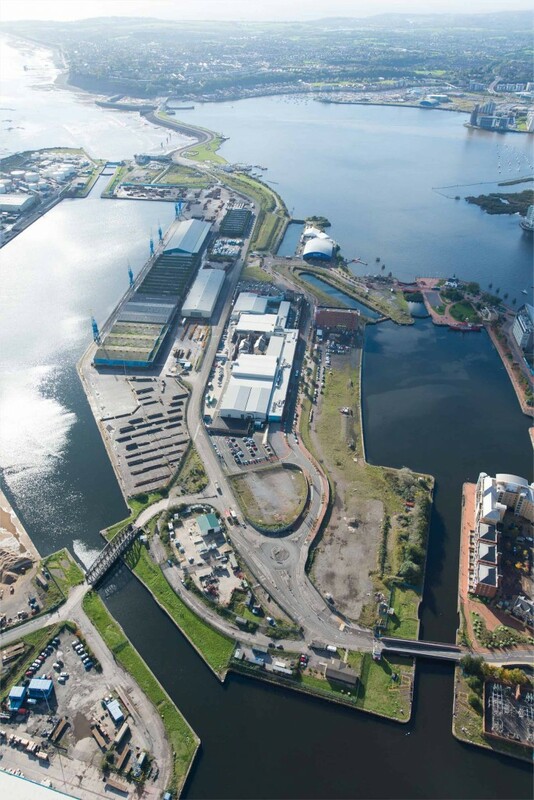 Igloo is committed to ethical and sustainable development principles.